Magnesium and potassium are two of the most important minerals found in your heart. The help produce healthy levels of energy, maintain electrical charges in your cells, and are also responsible for contributing to muscle contraction in your heart. 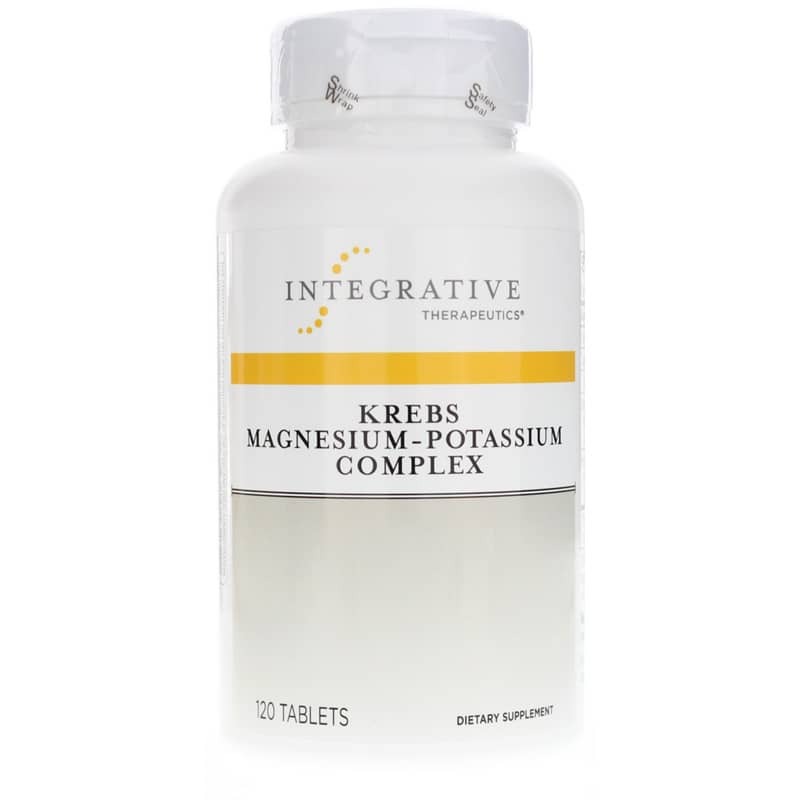 Krebs Magnesium Potassium Complex from Integrative Therapeutics provides healthy doses of extra-absorbable magnesium and potassium bounce to Krebs cycle intermediates to support optimal heart health. Make sure your heart has the minerals it needs to stay healthy and function correctly. When you choose Krebs Magnesium Potassium Chelates from Integrative Therapeutics, you're choosing to give your body magnesium and potassium that is easily and readily absorbed to support optimal heart health. Other Ingredients: cellulose, modified cellulose, stearic acid, modified cellulose gum, magnesium stearate, glycerin, silicon dioxide. Contains NO: sugar, salt, yeast, wheat, gluten, corn, dairy products, soy, ingredients of animal origin, artificial coloring or preservatives. All colors used are from natural sources. Adults: Take 2 tablets daily or as recommended by a healthcare professional. I have been taking different kinds of magnesium. I've tried Krebs Magnesium - potassium chelates, but I am not sure if I want to continue after looking closely at the other ingredients?. I prefer just magnesium powder without any additions. I've been taking Krebs Magnesium Potassium Chelates for a couple of years. 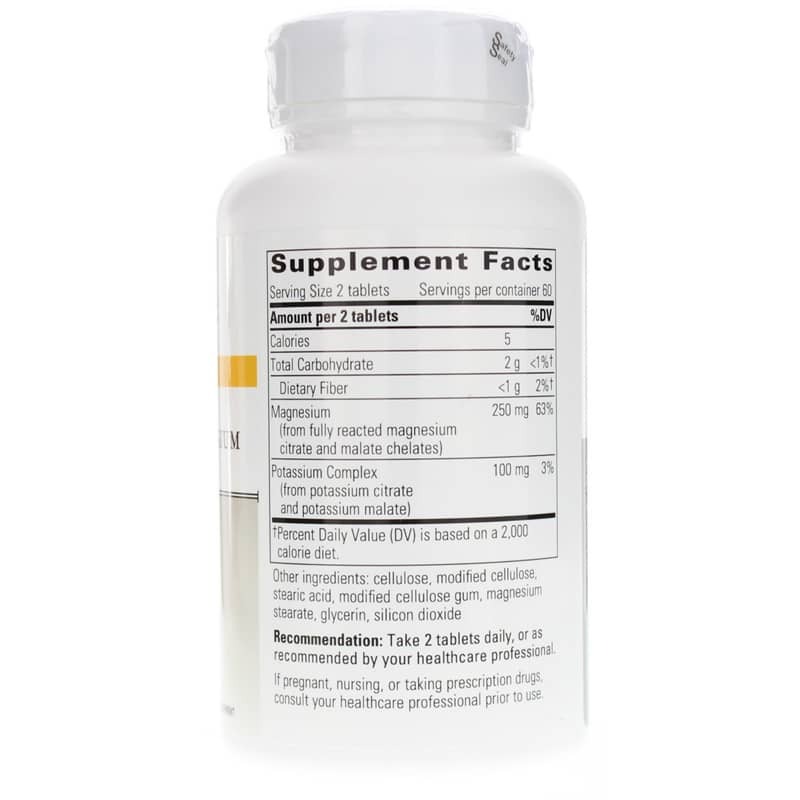 I am unable to take most magnesium supplements but I don't seem to have any problem with this one. I also like that it has adequate levels of potassium.